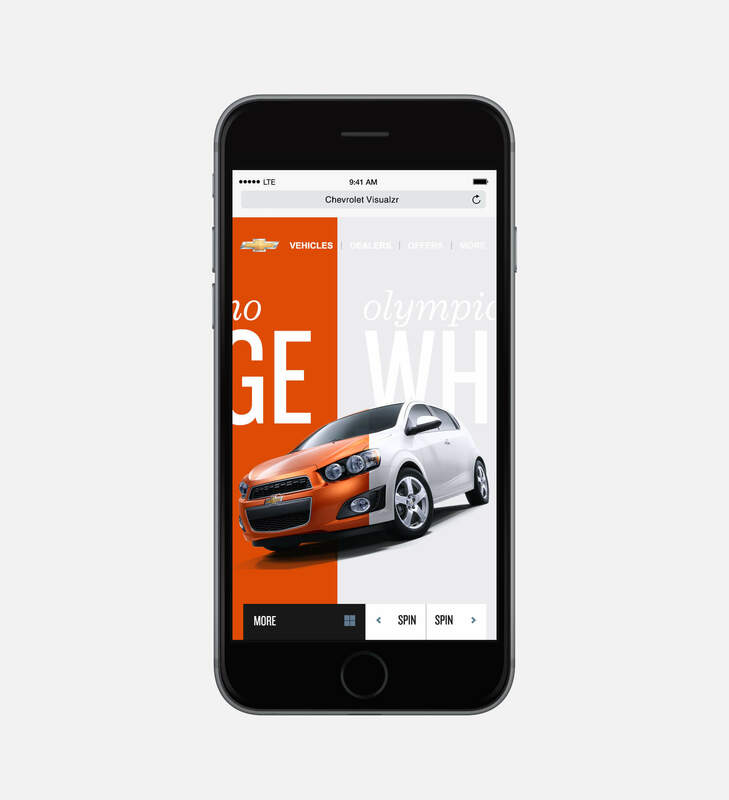 2016 saw GM adopting responsive state web portals for all of their brands. 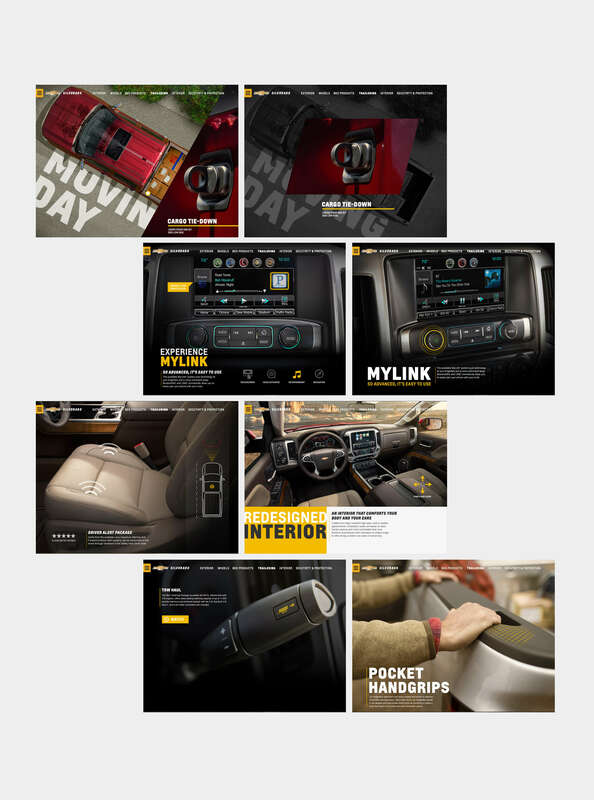 Contributing with the team at Leo Burnett, I had a hand in working on the Certified Service portions of the GMC and Buick accounts. 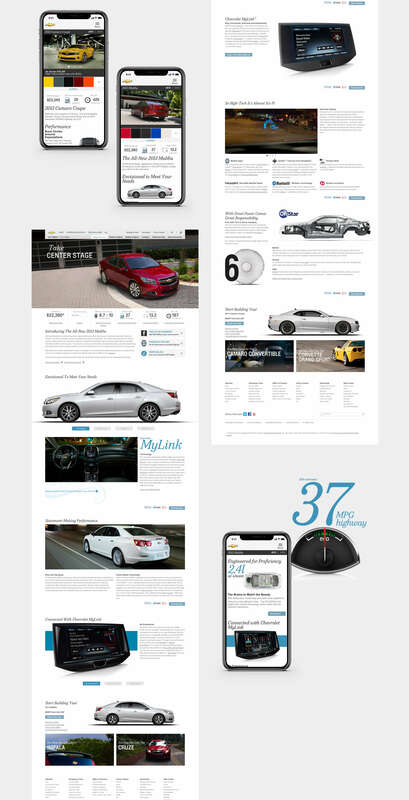 While porting over the static sites to the new responsive CMS, we also capitalized on the opportunity to readdress the strategy and ensure the site's structure and flow provided more intent and accessibility. 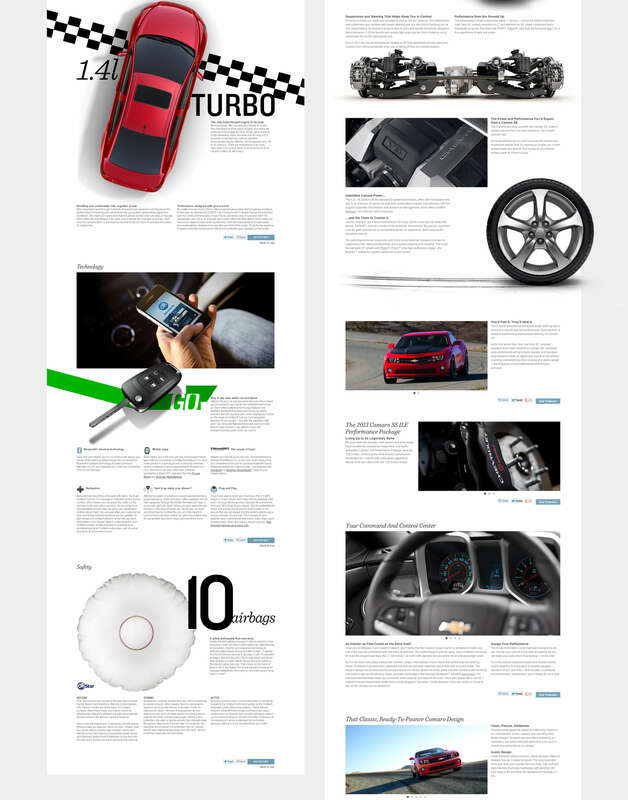 When GS&P was awarded the Chevrolet business as their AOR, I was brought on to the team to help advance the global Chevrolet.com experience. 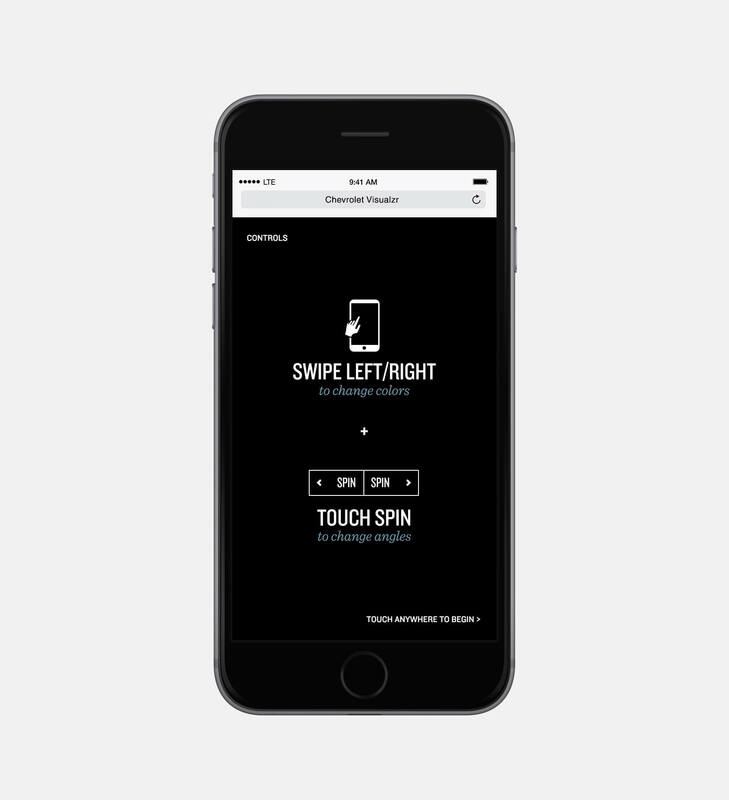 We worked jointly with the brand team to help breath new life into the web presence. 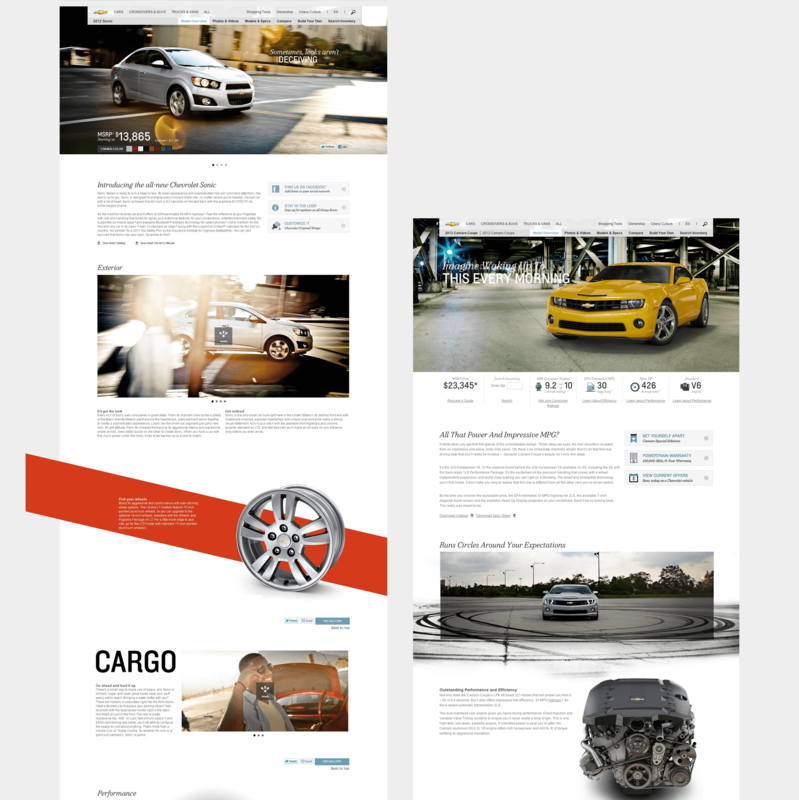 Objectives were to create a solid structure that would eventually cross over to all global sites, reorient information to be straightforward, honest, and stylistically refined. 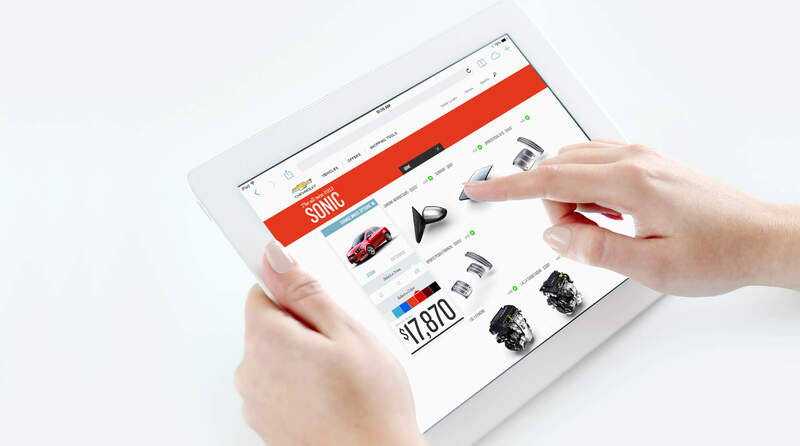 Most automakers provide some form of online vehicle build tool. 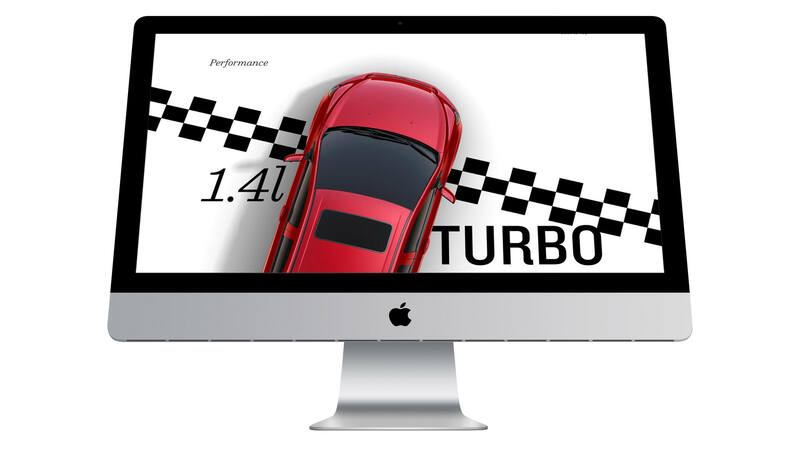 They most often take the form of a bland build-and-price calculator. 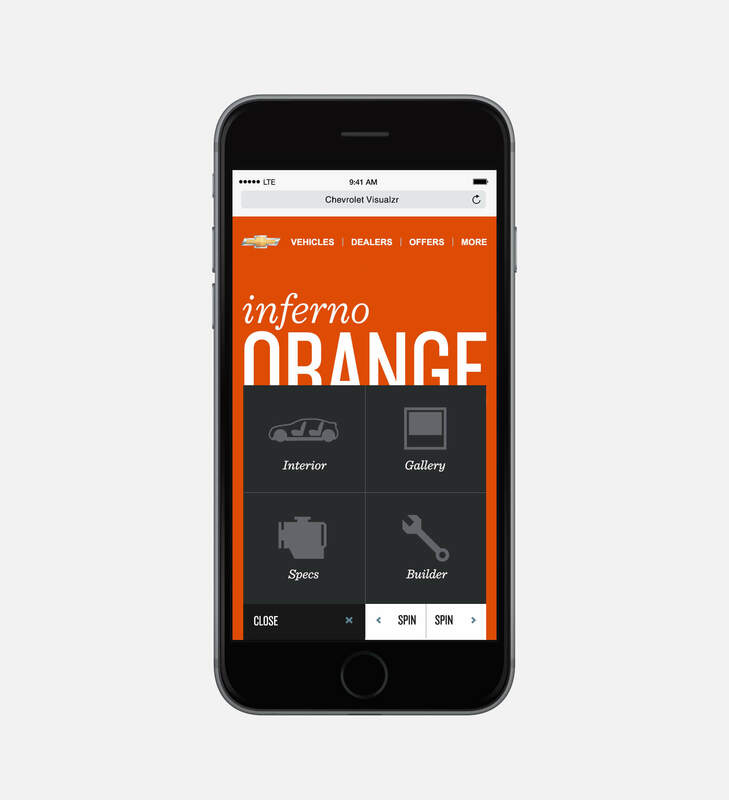 Shouldn't this be the most useful and fun part of your online car shopping experience? 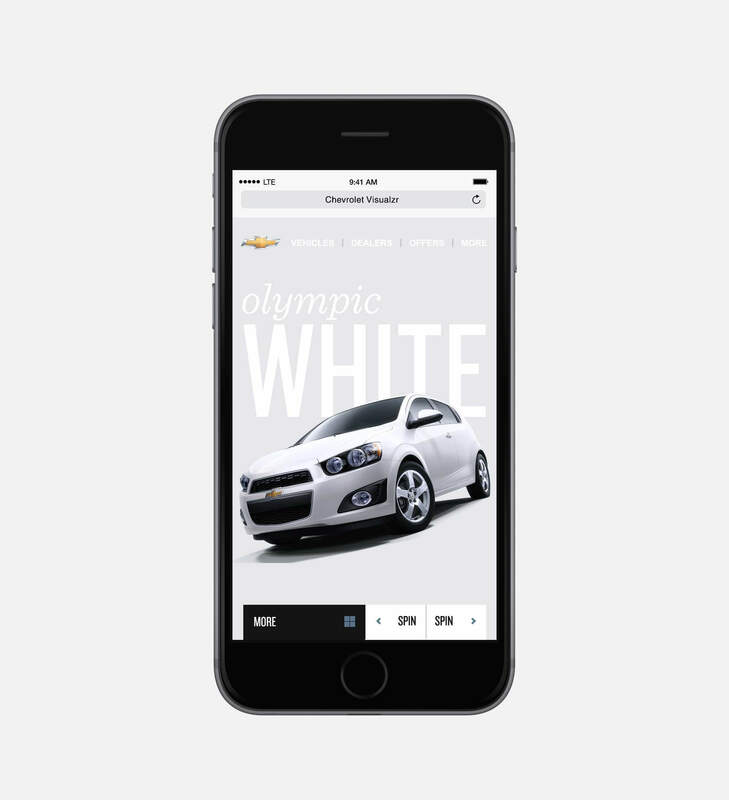 As part of the team at Goodby Silverstein & Partners, I was lucky enough to work on a new web platform that allowed Chevy customers to build their vehicle in a simple and highly visual manner. 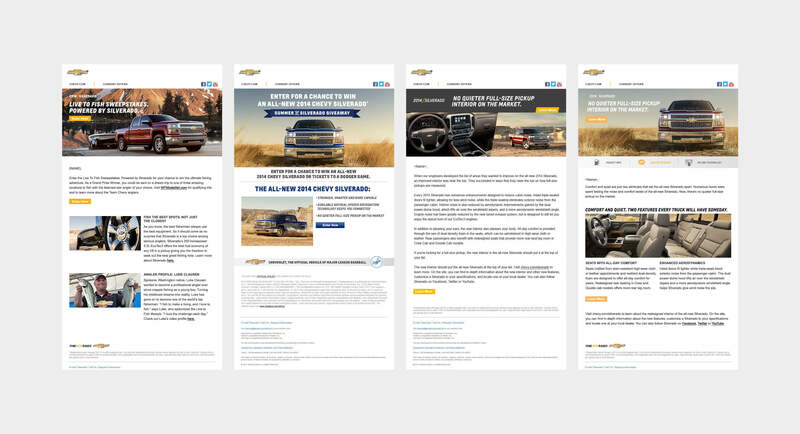 With the goal of growing purchase consideration for Chevrolet.com visitors and increasing satisfaction at point-of-purchase, we enabled users to design and build their future ride in 64-angle, 3-dimensional space and bring that build straight to a dealer.